7th Wave Feminized from Super Strains is an outdoor champion to be planted as early as possible, as she grows slowly. 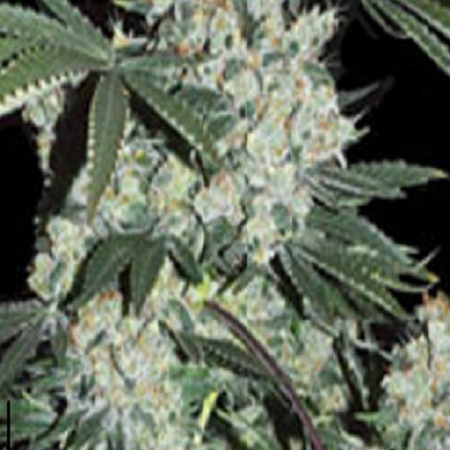 7th Wave Feminized Marijuana Seeds by Super Strains Seeds: 7th Wave is an Indica dominant strain, with her dimensions of 1x1m she finishes heavily in early September. Indoors she blooms in 60 days. For me Indica is related to stoned, which doesn't go for this one. Different than Sativa's, but High, sort of makes you wonder... 7th Wave by Super Strains is suitable for indoor, outdoor and greenhouse growth. Plant heights can vary between 1 to 1.5m and you can expect a fruitful yield of roughly 500g/m2 for your time and effort.